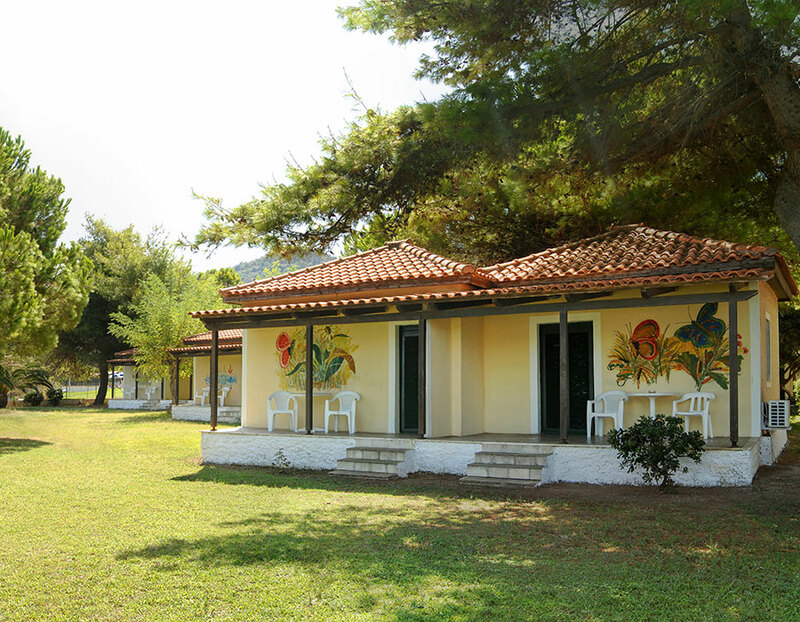 Mimoza is an almost 50 year old family business that promises relaxing holidays. 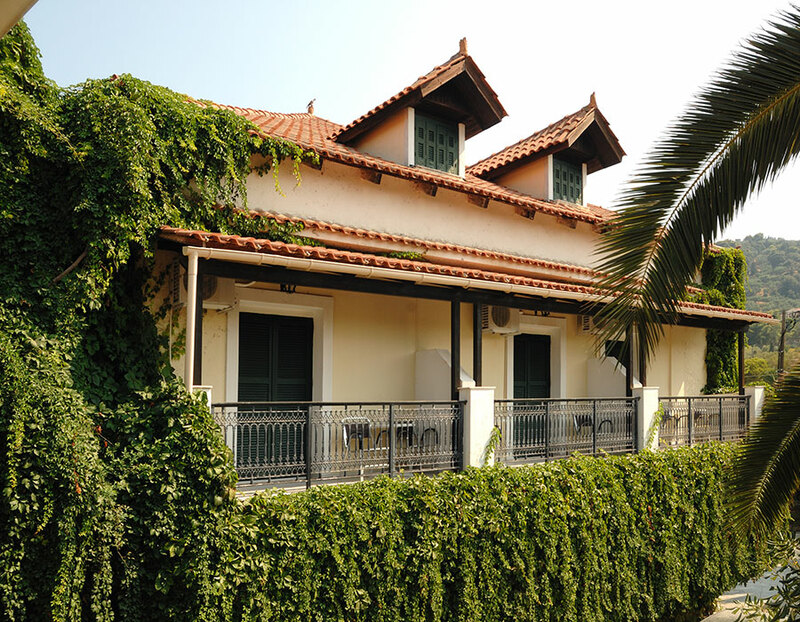 Just on the outskirts of the island’s capital Zakynthos, in a vast green area over the sea offers flawless hospitality with a strong focus on authenticity. Our guests can choose the type of room that better suits their needs from: classical hotel rooms, authentic bungalows, studios or even apartments available to host families. 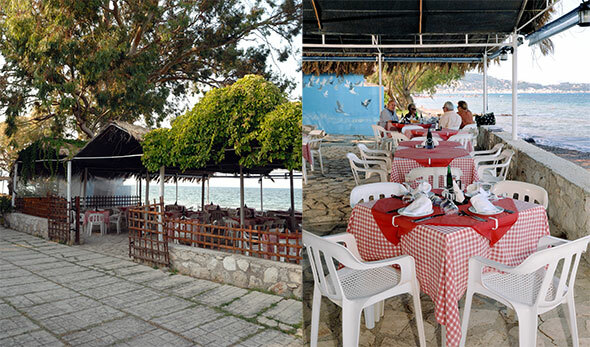 Mimosa restaurant offers Mediterranean cuisine, where authentic family recipes stand out. The Beach bar serves refreshing cocktails by the pool area; while our guests can enjoy tennis, ping-pong, sea sports and have fun at the playground..
Mimosa Restaurant is one of the oldest and most famous restaurants on Zakynthos island. It has a spacious hall, garden and sea side dining areas. It serves daily lunch and dinner and can host weddings or corporate events.